Why choose an oil painting? Because it is one of the authentic styles of painting that will bring an artistic note to your home. The oil painting style is a classic one that will fit any home walls. Oil paintings are also among Snappy Canvas bestsellers. Any photo can be transferred to canvas oil painting version. You can never go wrong with an oil painting gift. One of the most desired styles is the oil painting. 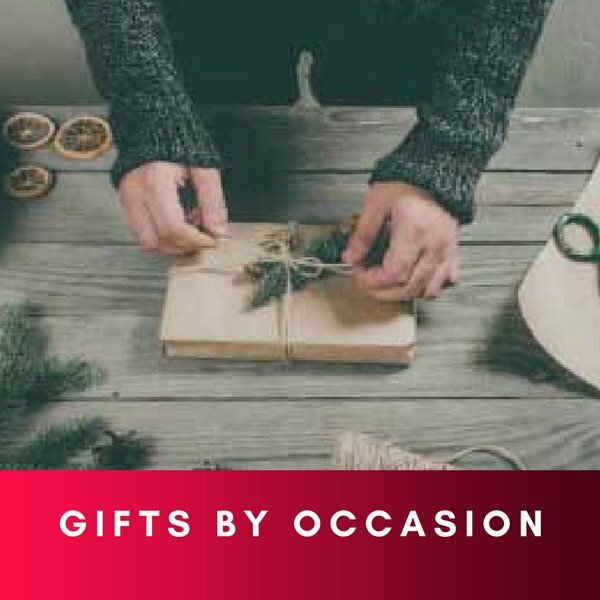 If you want, you can have a picture to immortalize special moments, such as a Christmas dinner in the family, crocheting your grandmother, your first pet or photos from prom. Call at Snappy Canvas to talk about what oil painting you want, and you will get sincere suggestions and recommendations from experienced artists. 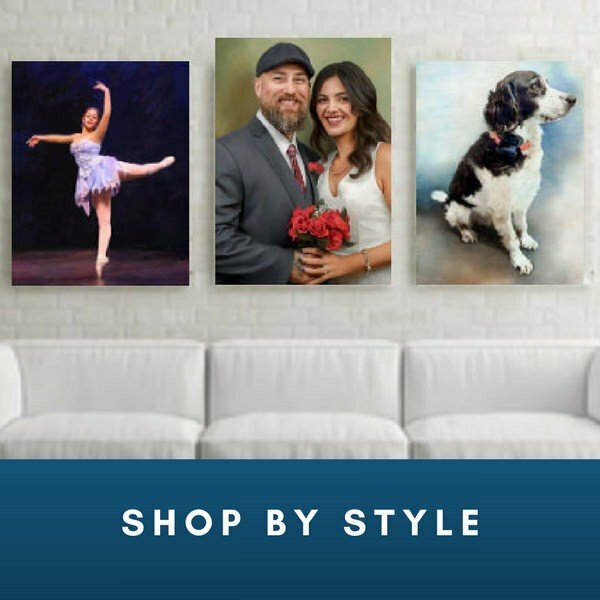 Snappy Canvas paintings are perfect for special occasions, birthdays, holidays and other reasons of celebration and congratulation of loved ones. You get free shipping if your order is worth over $99.